This is for items which are in stock and ordered before 3pm. We use DPD Courier for efficient and secure deliveries. We use their next working day (with the 1 Hour Delivery Window), guaranteed before 12pm service. 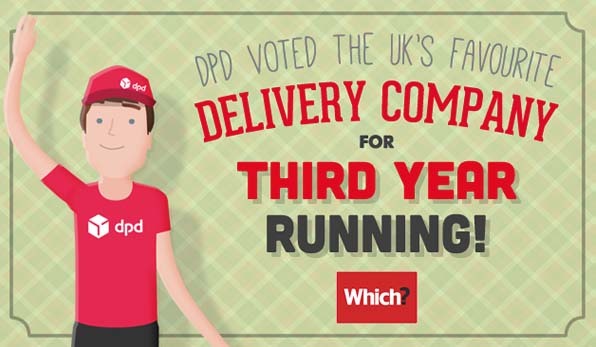 DPD's industry leading innovations give customers an unrivalled parcel delivery experience.